Catalano began experimenting with Strain Specific Cooking and Baking in 2009 and launched a blog on the platform Blogger in June 2010 to share her recipes with medical marijuana patients. The Ganja Kitchen Revolution blog was such a success that in September 2010 she was approached by Green Candy Press. 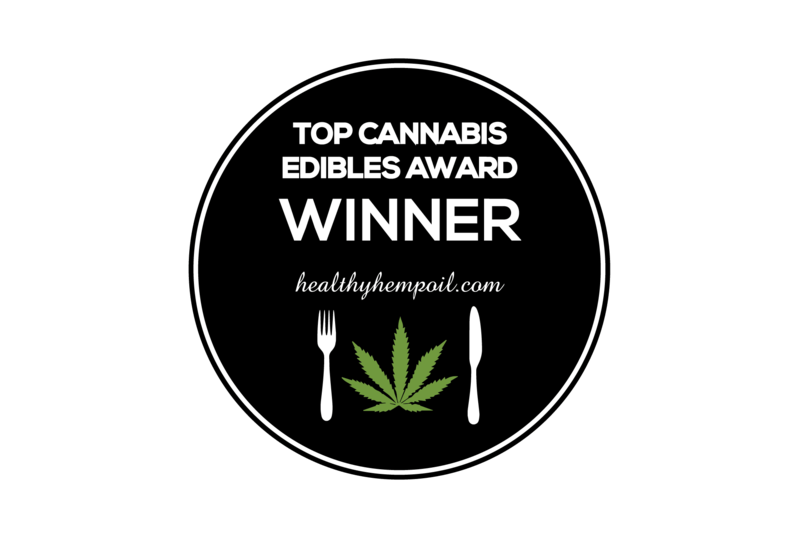 TGKR went into production and on November 2012 it hit the market as the first Strain Specific Gourmet Cannabis Cookbook. Today TGKR has transitioned from its original home on Blogger to it’s new domain Jessicacatalano.com. To this day, Jessica still produces free recipes for medical marijuana patients to make in the comfort of their own homes.